Warm summer weather doesn’t typically make you think about securing your wood pellets for the next heating season. But this year, there are two major factors at play that could change that: wood pellet demand and pricing. Due to the European Union’s goal for 20% of all generated power to be sourced from renewables, the demand for wood pellets overseas remains steady. 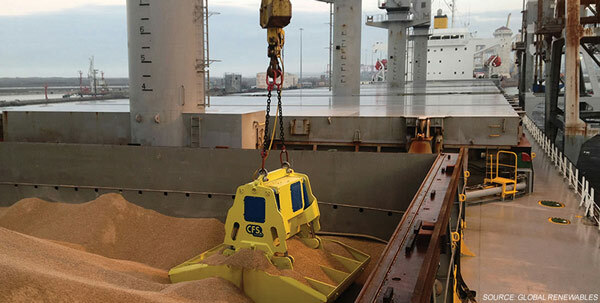 United States exports to the EU have continued to rise, with almost all of the pellets produced in the US for export coming from southeastern states. 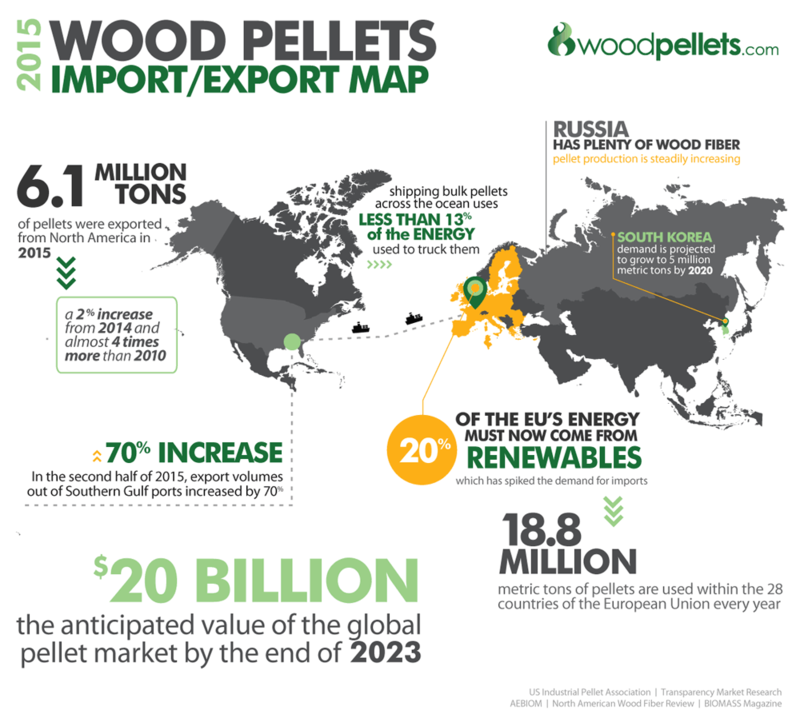 Last year, overall US exports increased by 10%, solidifying the United States as a top supplier of wood pellets to Europe. Demand has been growing in the States as well, due to heating oil price increases. According to the EIA, the U.S northeast region represents almost 85% of total U.S. residential heating oil sales – and many homes use wood pellet fuel as a heating supplement. 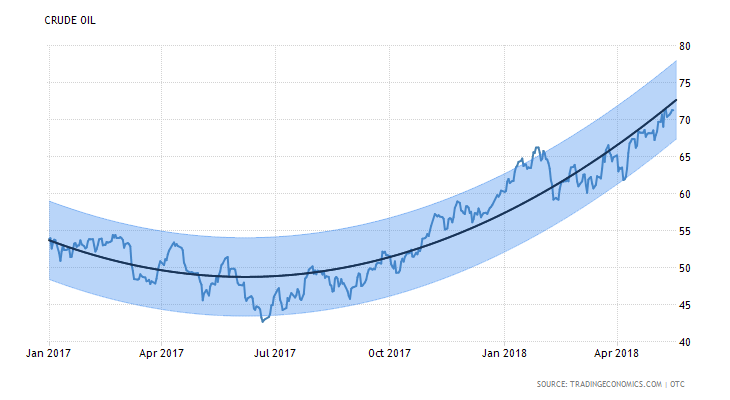 Oil pricing has a significant effect on wood pellet demand because when the price of oil increases, consumers tend to lean more on pellets for heating. Like any fuel, the price of wood pellets fluctuates due to a variety of factors, including transportation costs. A widespread truck driver shortage has resulted in serious driver pay raises – which combined with increasing fuel costs means prices are rising on anything that requires trucking. As for the wood pellet industry, this problem has unfortunately made price increases a certainty for 2018. What can you do to save? Order your supply of wood pellets as soon as possible to avoid paying more. Lock in current summer pricing AND choose the month you want delivery. Shop online at Woodpellets.com or call 1-800-PELLETS (800-735-5387) to speak to an expert!